Red Dragon Motorsport (UK) manages and sponsors the Helluvit Sports Car Club, operating along the south coast of England. Membership of Club Helluvit is currently free! The only entry qualification is that you drive a sports car or performance car (of any age)! (Bikers are also welcome). 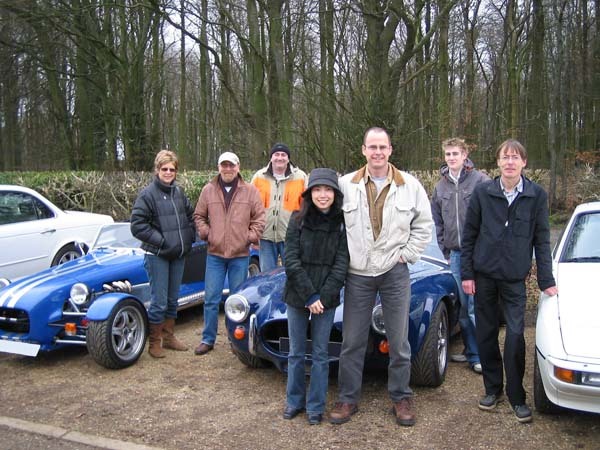 Club Helluvit members are an eclectic mix of petrolheads, car geeks and Sunday drivers: don't worry, you'll fit in! Total membership now stands at 515 members! * Members' discount (10%) on Club Helluvit merchandise. * Discounts on purchases at designated Club Helluvit partner establishments. (Up-to-date list available on application).